hd00:15Cloudsing over Cumbre Vieja on the island La Palma. 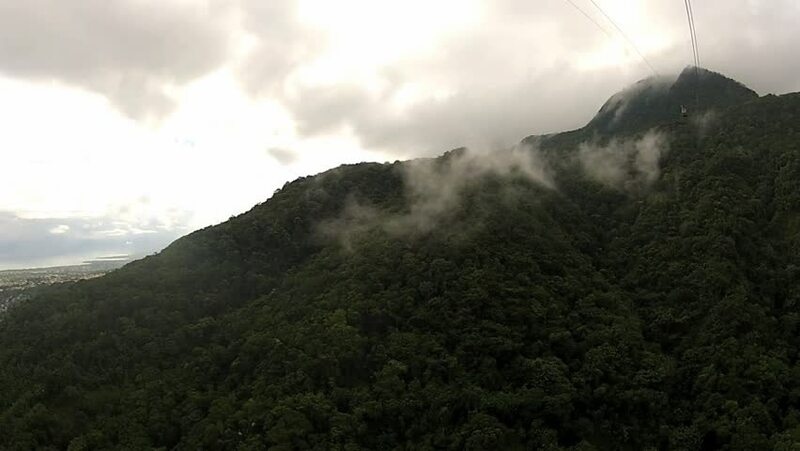 4k00:17Flying copter through clouds over the beautiful sunny mountains covered with lush forest. 4k00:24Beautiful mountains in Abkhazia. A video of nature.